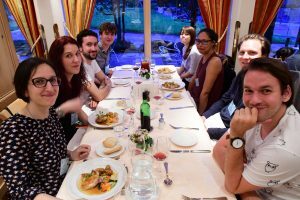 Daniella recently attended the Gordon Research Conference on Self-Assembly and Supramolecular Chemistry in Les Diablerets, Switzerland. 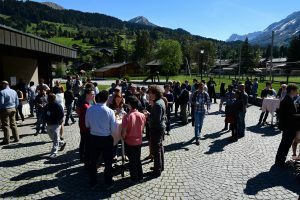 The Conference will brought together a collection of investigators who are leaders in their fields and provided graduate students an opportunity to present posters. Everyone had a good time in the very scenic setting of the mountains.